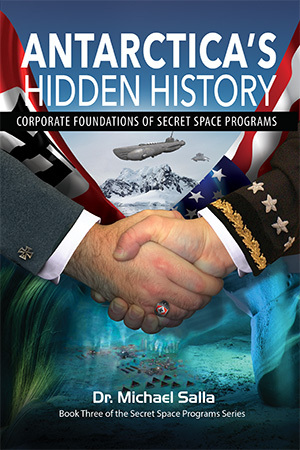 In his latest interview on Gaiam TV’s Cosmic Disclosure, whistleblower Corey Goode describes in detail the attempts by a secret German space program to establish bases on Mars during the Second World War era. He claims that during the subsequent colonizing effort, the Germans fought fierce territorial battles with resident Martian species that inhabited large lava tubes that ran throughout Mars subterranean regions. Cramer described the resident Martians as fiercely territorial who would go to battle if their territory was threatened. At other times, they would leave the human colonists alone. Again, this is consistent with Goode’s claims regarding German battles with the Martians. Cramer’s and Goode’s testimonies about secret space program battles with indigenous Martians are consistent with a third whistleblower, Michael Relfe, who claims that he spent 20 years on Mars (from 1976 to 1996). Relfe describes fighting a variety of native and extraterrestrial threats to the secret space program running Mars operations. 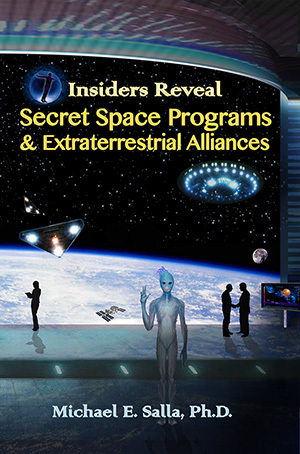 Goode’s, Cramer’s and Relfe’s testimonies are compared and contrasted in chapter 13 of Insiders Reveal Secret Space Programs. Two other alleged secret space program whistleblowers support Goode’s claims, along with compelling circumstantial evidence, which includes NASA data supporting his claim of a thin breathable atmosphere on Mars. 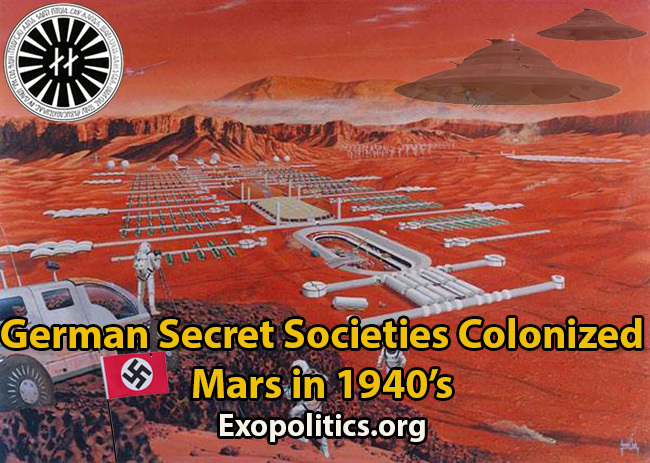 For now, there is good reason to conclude that Goode is revealing a true insider’s perspective on the role German secret societies played in establishing bases and colonizing Mars in the 1940s.